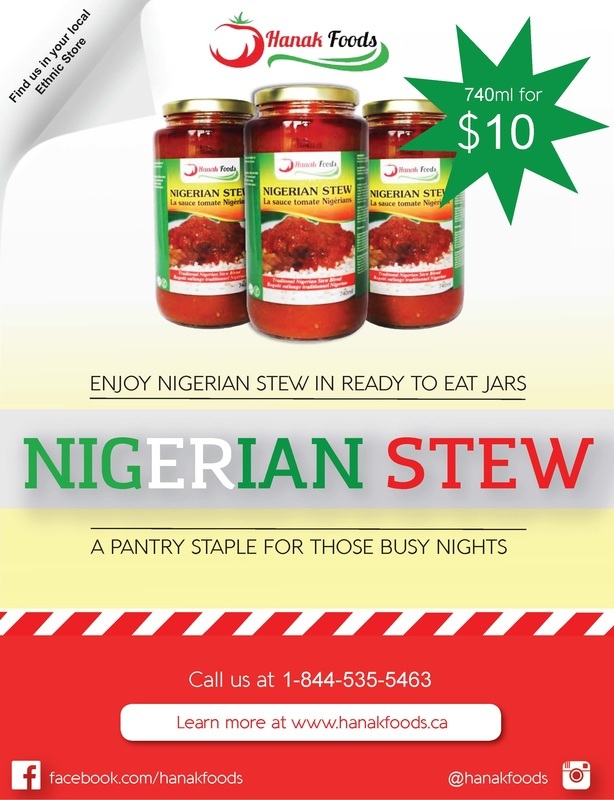 Let our Nigerian stew rescue you from those busy days and nights. ​Call for whole sale orders. 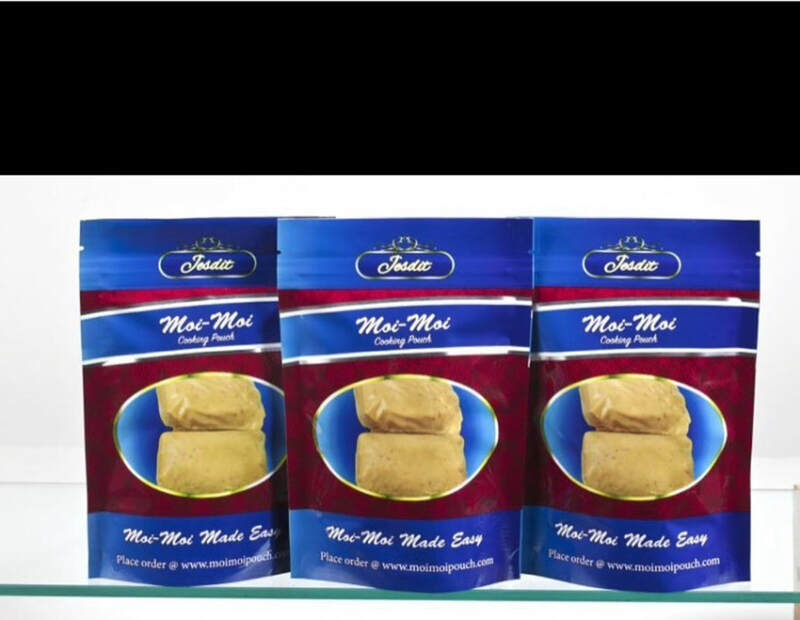 You can also make lots moi moi with Jesdit moi moi pouches. FDA approved safe.